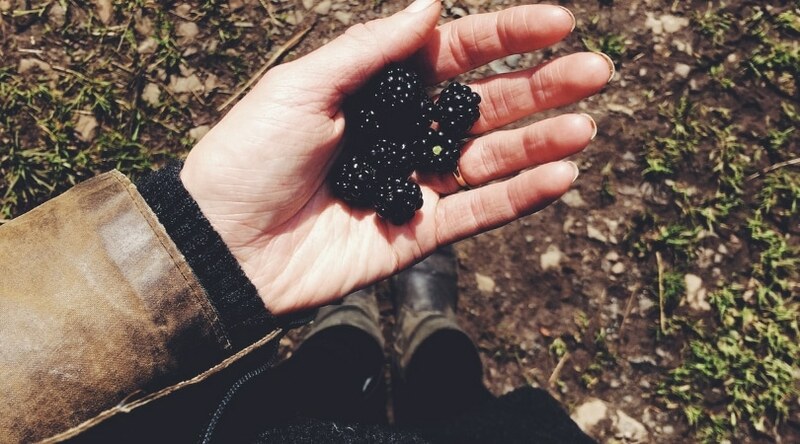 12 Things to Forage in Autumn-Sloes, Rosehips, Haws and More! 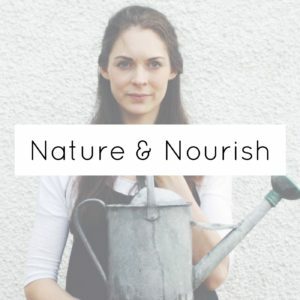 I thought I’d try something new this week on the podcast and so have a live foraging walk to share with you today! In autumn there are so many gorgeous things to forage and a brilliant time to make preserves to keep us going through the darker months ahead. To accompany the podcast I’ve included this list of 12 things to forage during autumn. Which plants included are your favourites? A native small tree that grows in hedges and woodland. Has thorny branches and white blossom. Crab apples are approx. 2 cm in diameter. Great for using in jellies. Found in hedgerows, open woodland, waste ground. Approx. 4 m high. Dark coloured branches with thorns. White flowers in singles or pairs in spring. Round fruit with bloom called sloes. Use fruit in pickles, infused in gin and in jellies. The wild plum favours certain areas within the Uk and Ireland and you’re very lucky if you have one of these glorious trees in your garden. In the wild they can be found in hedgerows and woodland and produce purple black fruit that can be used in crumbles, jams, jellies, infusions. These hardly need any introduction! Blackberries tend to be our first foray into wild food and can be used in many recipes! A common enough sight, this ancient shrub is easy to identify with is umbrella like shaped cluster of distinctly scented flowers in summer and followed by tiny shiny black berries in autumn. Berries are particular good infused into vinegar or made into a winter tonic. This small, native tree and is widespread across Ireland and the UK and prefers wooded areas, as well as mountainous landscapes. The bright orange berries are great used in jams and jellies but are toxic raw. Popular hedgerow plant. Thorny branches with white clusters of small white flowers in spring. In Autumn the fruit is oval and bright red. The hazel tree is a shorter tree that is usually found in hedgerows and along banks. Produces lovely hazelnuts in autumn. Harvest when the nuts have turned brown. A popular tree, large in height and with distinctive prickly seed cases and edible nuts from October. Chestnuts are often used as a flour in Italian baking and are delicious roasted and eaten warm. Not to be confused with the horse chestnut from which we get conkers! Found often on waste ground. While best foraging in spring, there will be fresh growth at this time of year. Blanch and serve in place of spinach. Growing in certain coastal areas, seabuckthorn is a small shrub growing up to 3m high with narrow silver leaves and bright orange berries. High in vit C Best in syrups or jellies.